All eukaryotes have several HSP70-encoding genes leading to the expression of compartment-specific isoforms fulfilling organelle-specific functions. Multiple Hsp70 isoforms are frequently co-expressed in the same cytosol encoded by distinct genes. The human HSP70 family comprises 14 gene products differing from each other by expression level, subcellular location and amino acid constitution (see also section Family Members and Table 2). 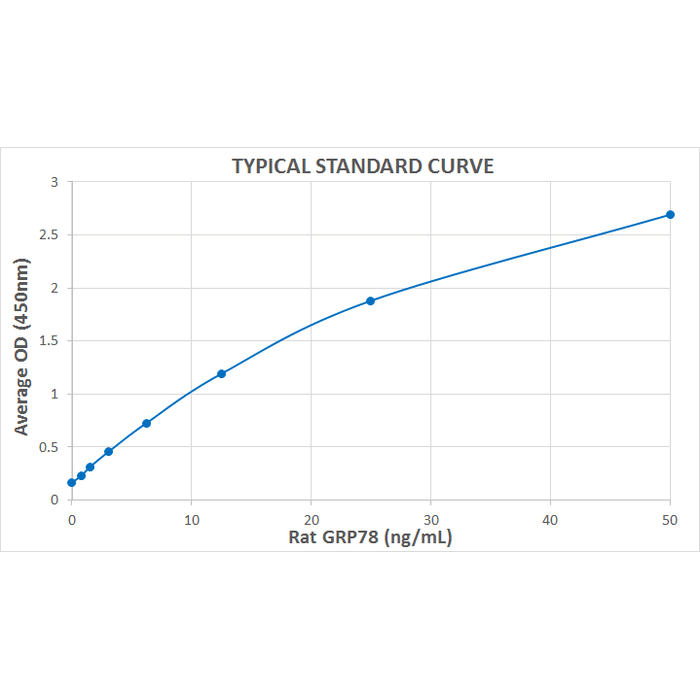 Grp78/BiP is the ER-resident representative of the huge HSP70 familiy and one of the predominant ER polypeptides. Together with the constitutively expressed Hsp70-8, stress-inducible Hsp70-1, and the mitochondrial form Hsp70-9 (Grp75), Grp78/BiP represents the main Hsp70 isoform. All Hsp70 isoforms bear an N-terminal nucleotide binding domain (NBD; also termed ATP-binding domain, ABD) which binds and hydrolizes ATP and a C-terminal substrate binding domain (SBD) which binds extended polypeptides 38, 39. The existence of the ATPase pocket within the ABD predestine these molecules to function as objectives for therapeutic intervention, e.g. 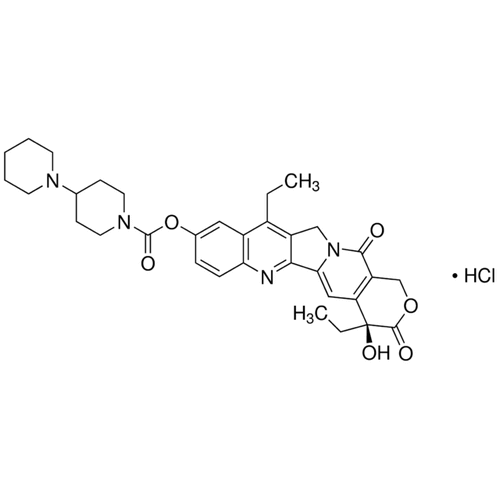 by small molecule inhibitors 76, 77. Only a single study has been devoted to identifying Grp78/BiP isoforms and their potential as therapeutic targets. 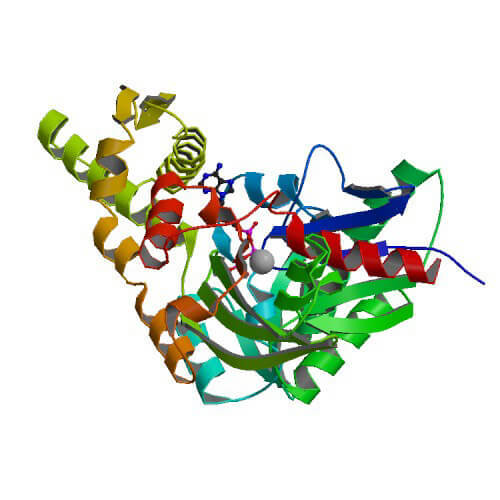 Ni and colleagues determined a novel cytosolic variant of Grp78/BiP in mouse and humans which they called Grp78va 53. This novel Grp78 isoform results from alternative splicing of the corresponding HSPA5 pre-mRNA and alternative translation initiation, yielding a putative Grp78va protein of 507 aa and a molecular mass of ~62 kDa. Grp78va obviously harbors a truncated N-terminus and is devoid of the N-terminal ER targeting signal 53. It has been suggested that the conservation of the NBD and SBD within Grp78va might by indicative for a counter-regulatory function towards Grp78/BiP by interacting with adapter molecules crucially involved in pro-survival pathways 53. 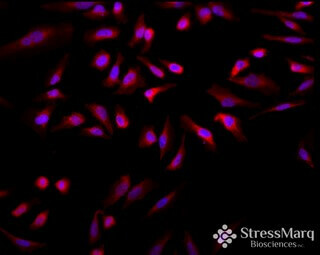 The same study provided evidence for an up-regulated expression of Grp78/BiP under ER stress in human leukemic cells and leukemia patients. Interestingly, over-expression of Grp78/BiP has been noted to protect leukemic cells from ER stress-induced cell death, possibly via interacting with the PKR-like ER kinase (PERK) inhibitor p58IPK during the UPR 53, 78. Interaction of Grp78va with p58IPK compensates for the inhibitory effect on PERK, thus inducing PERK signaling and improving cell survival in adaption to ER stress by regulating UPR signaling from the cytosol 59. Together with the observation of a nuclear and mitochondrial location of Grp78, these results suggest a pivotal role of Grp78va in cell survival and as potential therapeutic drug target.